Our technical expertise, proven systems and in-house resources provide reliable and value-for-money project solutions. We provide pioneering, site establishment and integrated mine services to support critical site infrastructure and maintain operational capacity. We work collaboratively with developers to create sustainable communities, cost effectively and efficiently bringing lots to market. With specialist personnel and plant, we provide mulching, vegetation management, clearing and site rehabilitation services throughout the State. 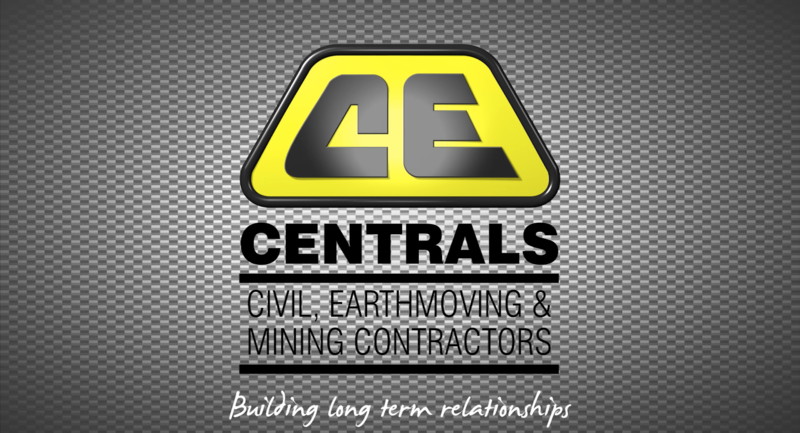 Central Earthmoving is a dynamic earthmoving and civil contractor delivering civil construction, mining services, road, land development and landcare projects throughout regional WA. Established in 1985, we deliver quality performance with a focus on value, reliability, flexibility, and care and attention to our clients’ requirements. Safety is at the forefront of all our operations. Our third party certified systems and project controls have been proven on major infrastructure projects. We are able to take on significant projects, with our 130 strong workforce including experienced engineers, project managers, roadwork and civil supervisors, and skilled certified plant operators. We specialise in delivering value-for-money solutions, flexible resourcing, and certainty of delivery in regional areas. From our head office in Geraldton, our projects are supported by experienced industry personnel, and an extensive in-house fleet of major plant and equipment. "Reliable and flexible service is our strength"
Contact Us to discuss what we can bring to your next project.